Best not to choose friends and family, who might be tempted to tell you what they think you want to hear – that it’s the best thing they’ve ever read. Worse still, they might hate it – not great for the relationship! If you belong to a writing circle, commenting on each others’ drafts is probably something you already do – but if not, make the suggestion. You may find others are keen to do this, but just didn’t want to appear egotistical by being the person to raise the idea! Equally, if you belong to a book group, ask for volunteers there. After all, people attend because they enjoy reading, and those who aren’t writers themselves may be pleased to be invited. 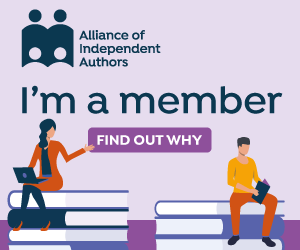 I found most of mine by putting a call out for volunteers on a private Facebook forum that I belong to – the Alliance of Independent Authors. This is the not-for-profit organisation that brings together the best self-publishing authors from around the world – i.e. those who take their writing seriously and aim for professional standards. I’m well known there because I edit the group’s advice blog, so I quickly had a list of volunteers. But it’s such a supportive group that I’m sure that anyone else would have had the same response, had they put up an engaging pitch for their manuscript. The international element of the group is a bonus because it means I’ve had beta readers from other countries. I’m conscious that I’m a very British English writer, and I want to maintain that feel to my work, but without puzzling overseas readers with unintelligible Anglicisms. In addition, I called on an online friend whose flash fiction I’ve enjoyed, Helena Mallett, author of Flash Fraction, a clever collection of 75 stories each 75 words long. As one of the stories featured a GP at work, I also called on my friend, Dr Carol Cooper (also a member of ALLi) to check it for accuracy. She’s not only a GP, but also a medical journalist, non-fiction author and novelist (where does she find the time?!) Her excellent debut novel, One Night at the Jacaranda, by the way, is currently on special offer on Amazon UK for only 99p for the rest of this month. All of these things were very easy to fix, and the authors were always grateful. It’s also rewarding to receive an acknowledgement in the book when it’s finally published and a free copy of the book (signed, if it’s a print edition). After all, who doesn’t like seeing their name in print? If you still need justification for asking, bear in mind that if your beta readers enjoy your manuscript, they may be persuaded to post up early, positive reviews when your book is finally published. I hope this overview gives you the courage to seek beta readers for your own books. Good luck and happy writing – and reading! Just ask around, Dave – that’s what I did and I was overwhelmed by the response and quickly had half a dozen in place. You’ll also get a better response if you go out of your way to help others in this way – I think of it as writers’ karma! Thanks for the mention Debbie. This was the first time I had done any beta-reading and I found it very interesting. I wasn’t quite sure how much feedback I should give so I think I shall get ‘The Beta Reader’ by Elizabeth Eyles which would also help me with my own beta readers. I had a particularly torrid time recently with one who ripped into my book highlighting every single error (even though I’d told him it was yet to be copy edited and proofread) and it was quite difficult to get over so perhaps a bit more briefing would have been useful. On the whole though it has been a good experience and I would highly recommend it. 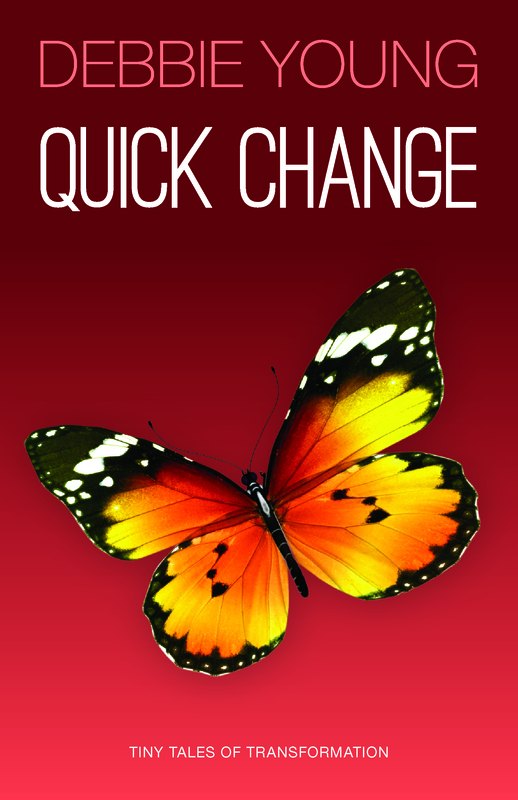 I am looking forward to seeing the finished version of Quick Change!